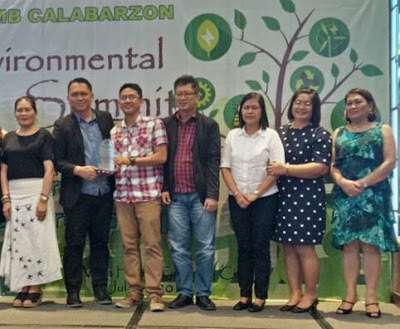 Three SM Malls located in the CALABARZON was awarded with recognitions from the Environmental Protection Bureau of DENR (EMB-DENR) last July 24, during the CALABARZON Region4A Summit held at Taal Vista Hotel in Tagaytay. 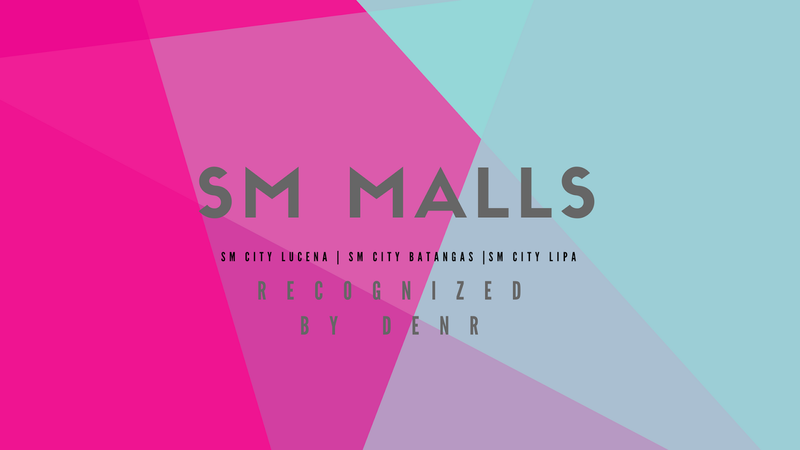 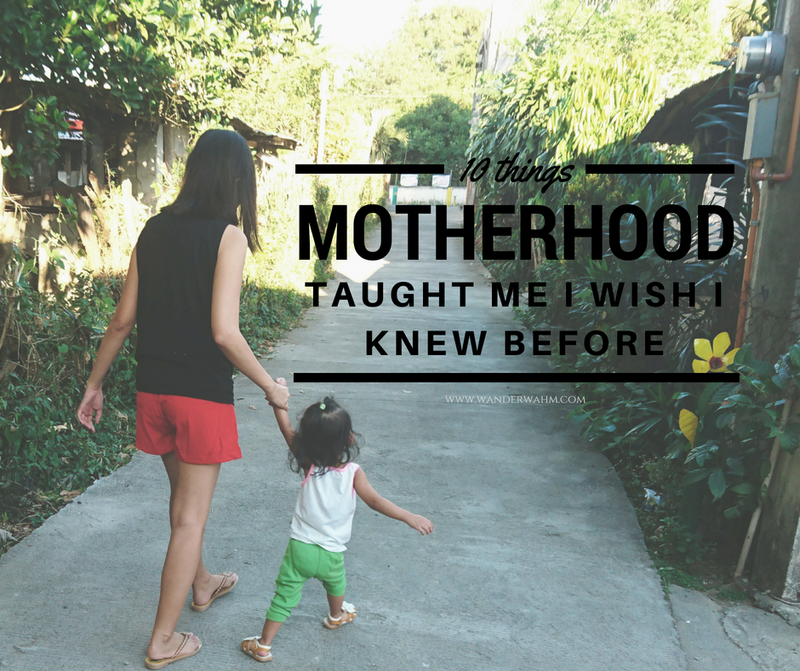 Said malls include SM City Lucena, SM City Batangas and SM City Lipa. 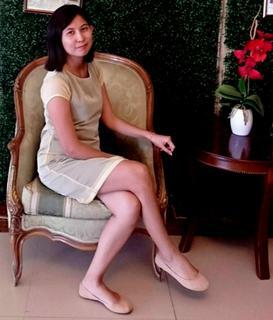 The awards include the Best Environmental Technology (BET) and Best Available Practice (BAP). 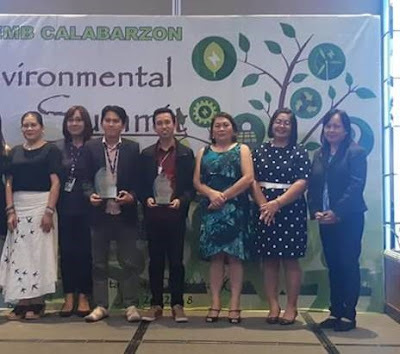 The said awards are given to LGUs and other private institutions for being a partner of DENR EMB Region 4A(CALABARZON) in using sustainable practices and technology which help in the conservation of natural resources. Presented best practices highlighted for SM Malls are the trash to cash activities, greenery installations and using of recycled water in cooling towers and toilet flushes.